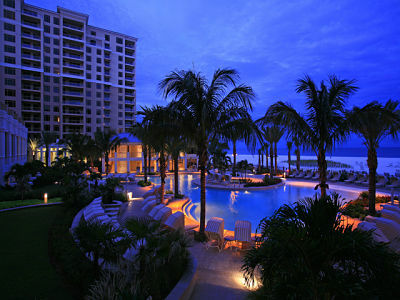 Spectacular Beachfront 4-Diamond Resort, rated #1 in Clearwater Beach. 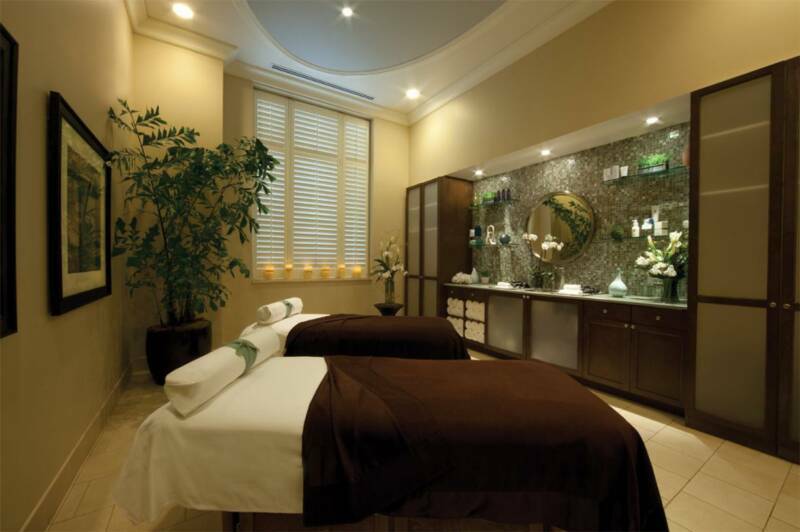 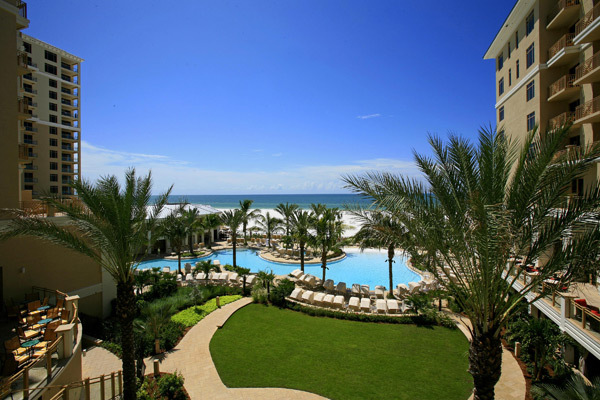 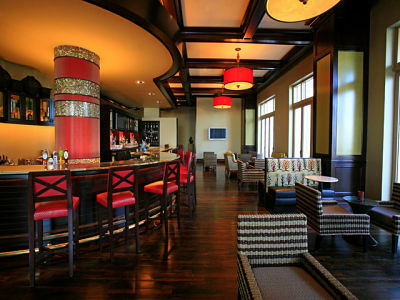 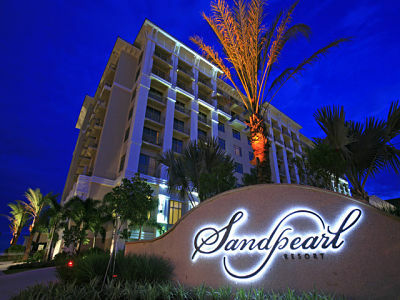 On 700 feet of beautiful beachfront, Sandpearl is the top-rated hotel in the Clearwater / Tampa area. 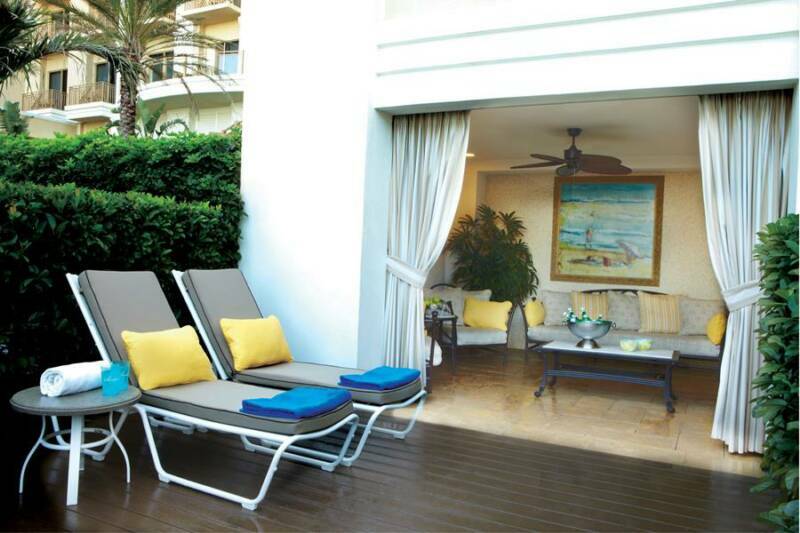 On the beach, great pool, lounge, spa, and restaurants, the hotel offers everything for a luxury vacation! 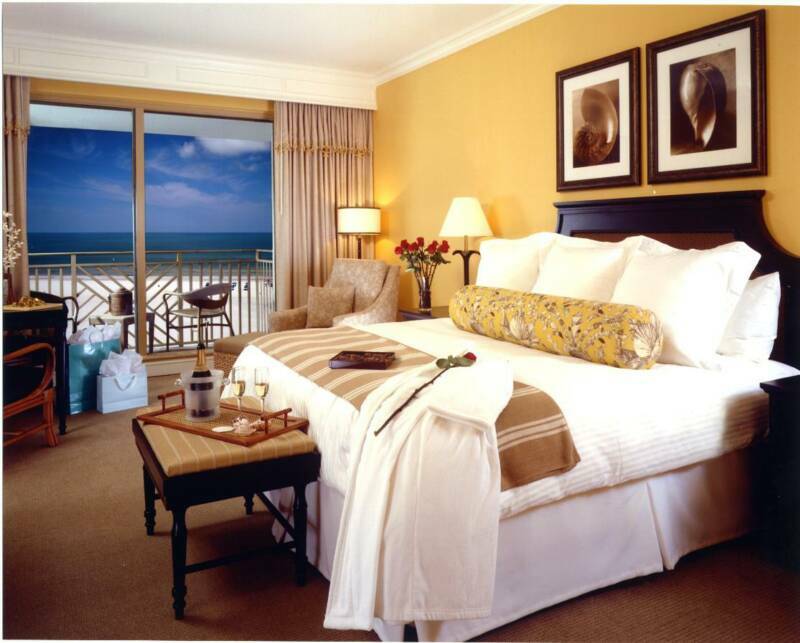 BOOKING 1 - 3 ROOMS: Guest names and credit card numbers for 1-night deposit are required when you book your reservations.